We’re in the business of cultivating exceptional plants, building strong relationships and providing responsive customer service. Bravo to our Fall Creek Farm & Nursery, Inc. team in Spain for just completing a successful Blueberry School week! Over three full days, our Sales & Grower Support and technical teams hosted 200+ Fall Creek customers representing blueberry companies in 15 different countries. It was an information-packed agenda sharing the latest in consumer and market trends, R&D developments, new and emerging variety insights, farming innovations and technical training. Thank you to those who attended. 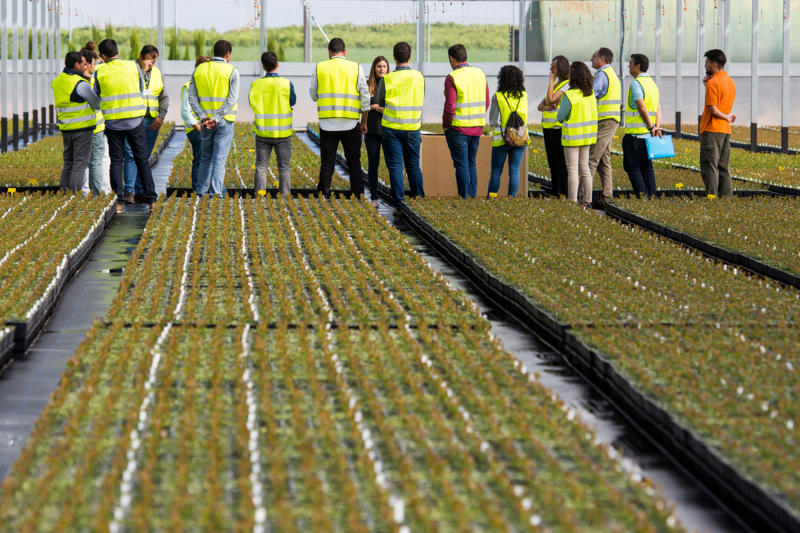 Our global team is proud of the exceptional job by our Spain nursery on this week's Fall Creek Blueberry School. Grower support events like these are integral in our commitment to serving our customers.